This annual event is a partnership between Festival Foods and Einstein Project, in which a majority of the money raised by the golf outing benefits the Einstein Project. For 14 years, this event has raised over 1.2 million dollars to further STEM education in Wisconsin. Festival Foods' Community Engagement team works with the Einstein Project's event manager to coordinate the logistics of this event, secure golfers, and coordinate sponsorships. 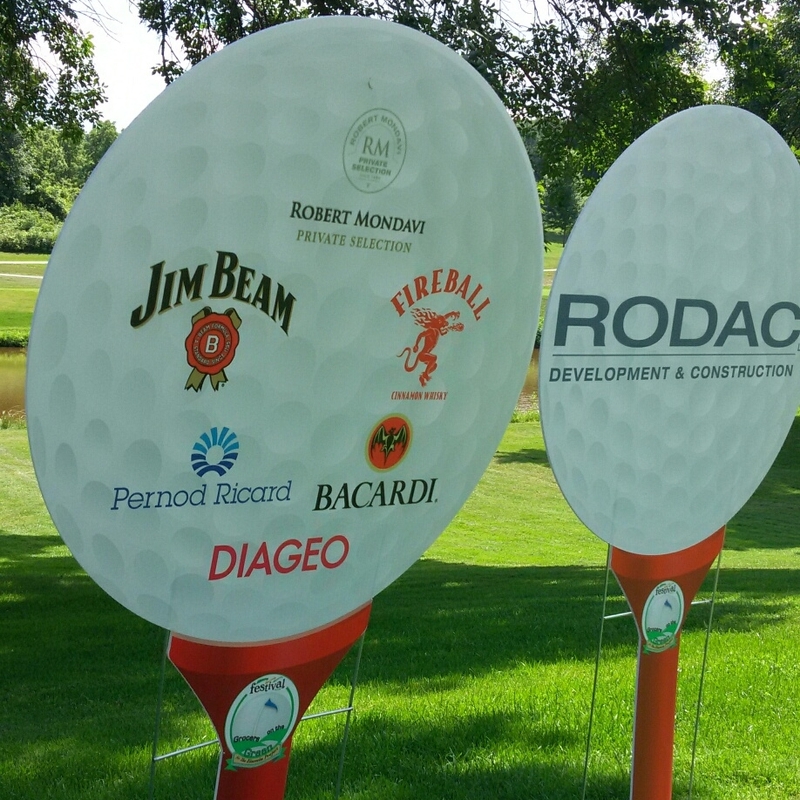 Event sponsors and golfer participants include Festival Foods' vendors and guests.